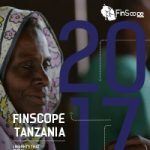 the Financial Sector Deepening Trust Tanzania (FSDT). 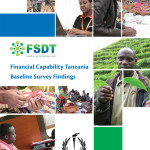 Funding for the survey was providedby the Gatsby Charitable Foundation and the FSDT, with co-funding from the RockefellerFoundation. 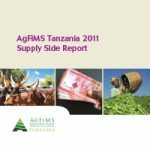 Data was collected from 4094 agribusinesses by means of face-to-face interviewswith business owners; 3 734 producers, 104 processors and 256 service providers. 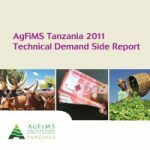 AYANI was appointed by the Financial Sector Deepening Trust (FSDT) to conduct field work on the supply of financial services to the agriculture sector in Tanzania. was also essential in ensuring successful implementation of the survey there. 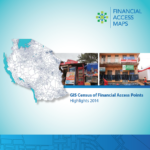 storable electronic value is a key driver of financial access. 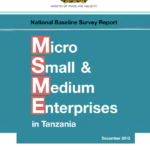 of the data for segmentation and more detailed characterization of MSMEs. 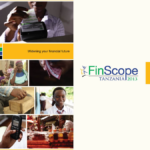 A National Financial Education Framework was developed and approved by the Government of Tanzania in 2011. 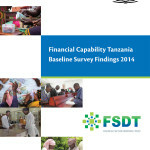 The development of the Framework was commissioned by the Bank of Tanzania with support from the Financial Sector Deepening Trust (FSDT), Tanzania. 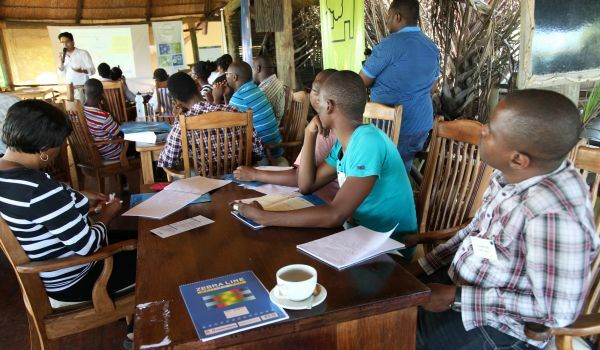 The Framework comprised several components, namely: an organisational structure and stakeholder strategy; a high-level public financial education consumer strategy; an implementation plan and a monitoring and evaluation framework. 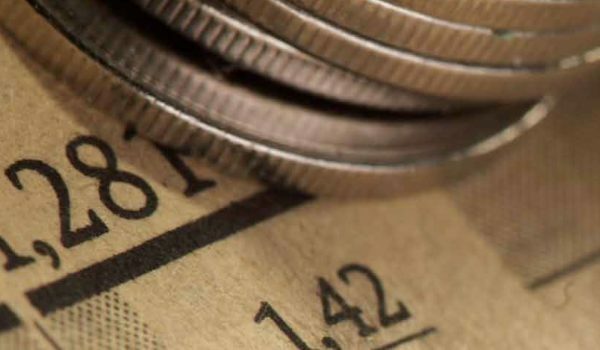 It also identified the need for setting a national financial capability baseline against which progress in the levels of financial capability could be measured over time.